There has been a lot of debate between a job after graduation and finishing off the Master’s degree in the flow. In India, the bachelor’s degree is usually Engineering and the option for a Master’s is an MBA or an M Tech./M.S. 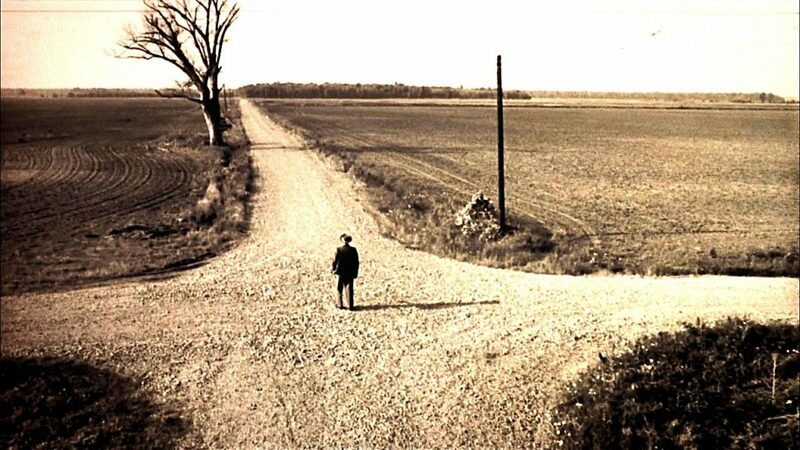 I have been among those sheep that have traversed the busy path but, I have reached the crossroads yet again and this time the avenues that would decide my future were only a handful. There are peers who think I should be an MBA, there is family that thinks an MBA is going to sort my future forever and here I am, not sure if I should invest 2 Million Rupees and 2 years of my time to learn to do something that I don’t know would give me pleasure and satisfaction apart from making me a millionaire in debt. I always wanted to be creative in whatever I did, and movies have had such an impact in my life that “3 Idiots” and my love for physics made me take the decision I had to live with for the last 4 years. A lot has been happening in life for me and my college was kind enough to let me explore and grow. Free will has been something that my parents always encouraged and let me be the curious creature I am today. I have been a hill climber, a blogger, a short Filmer, a content writer, an Art Festival Volunteer, a finalist in a B-Plan competition and many more until today. By the way, I finished my engineering from NIT, Rourkela and have taken a break for about 6 months before embarking on the next adventure in my life. A man I call my boss decided to give me a try over the MBAs and it has been a decision that brought me to Mumbai to give me a taste of what a guy in Sales does. I believe that there are a number of young men and women like me who are looking for at least an unbiased second-hand experience before taking the plunge. I don’t know if what I am going to write would make you wise in any way, but I will try to make it the most insightful piece you read it that day. Ceramic Engineer who is interested in everything except it. How Difficult Are IIM Interviews?